Super Eagles captain John Obi Mikel says he returned to English football because of family reasons and insists he enjoyed his time in China. Mikel joined Tianjin Teda back in 2016 after ending his twelve-yeartie with Chelsea but decided to return to England in January 2019 despite having a one-year left on his contract with Tianjin Teda.I look at my time in China as an experience — it wasn’t bad,” Mikel said to the Sun. “Everyone was so nice but sometimes you miss home and that’s what I did. I missed home and wanted to come back“. 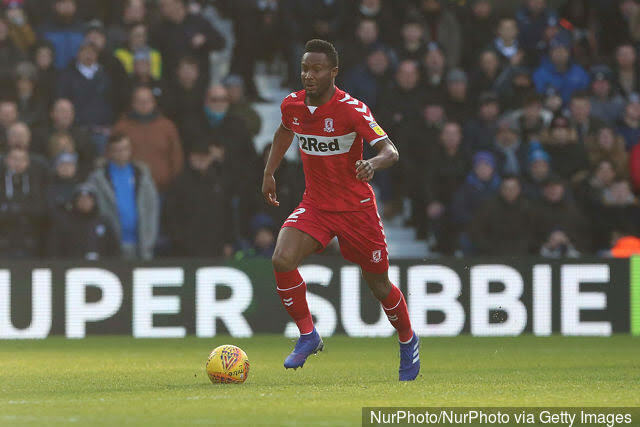 Mikel was in action for Middlesbrough this Weekend as they played out a 1-1 with Leeds United at the Riverside. But hey, he sounds more genuine than tfco, a Ghanaian Englishman in Toronto. He would be perfect for Sarri Ball. He means 'immediate family'. You can't say Takoradi is no longer home to tfco simply because he can't leave Toronto (Yes, there is a place he calls Fortaleza in Toronto) and also we all know you are still a very strong Kumasianese even with all your years in Ajegunle.